111 Skin is a surgically inspired range of results-driven formulae which reflect optimum clinical results, innovation and luxury. 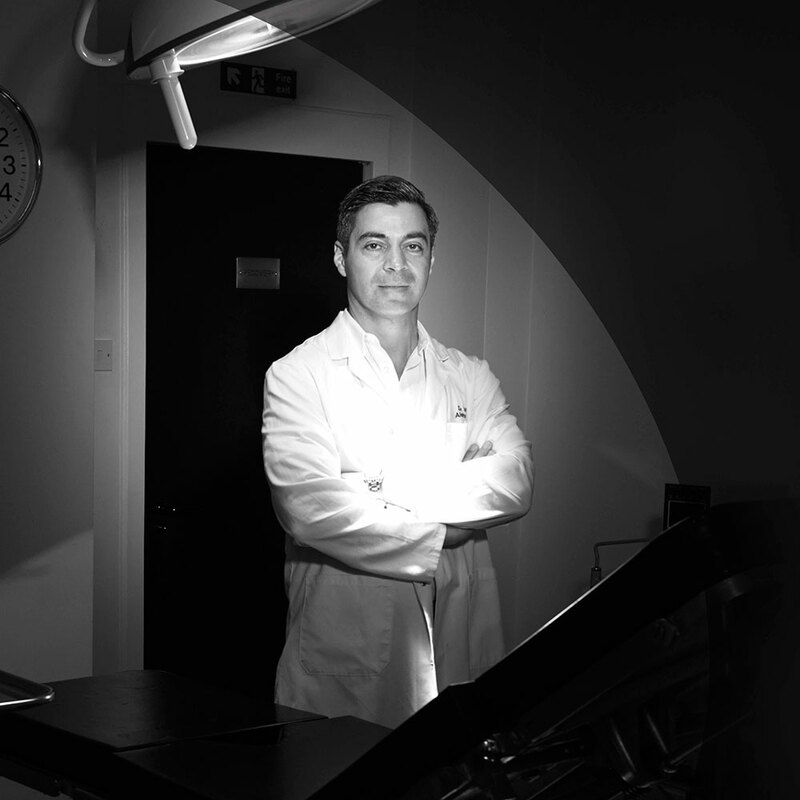 Created by Dr. Yannis Alexandrides a Harley Street Surgeon with over 20 years of experience. Dr. Alexandrides was seeking methods of healing skin for his patient’s post-surgery. During his research he discovered an ingredient which was being used by space scientists to help skin recover called NAC Y2. 111 Skin is one of the most advanced, luxurious and indulgent beauty brands in the world and their mission is to replicate in-clinic treatments at home for those who can’t see the Doctor at Number 111 Harley Street. Discover more here.